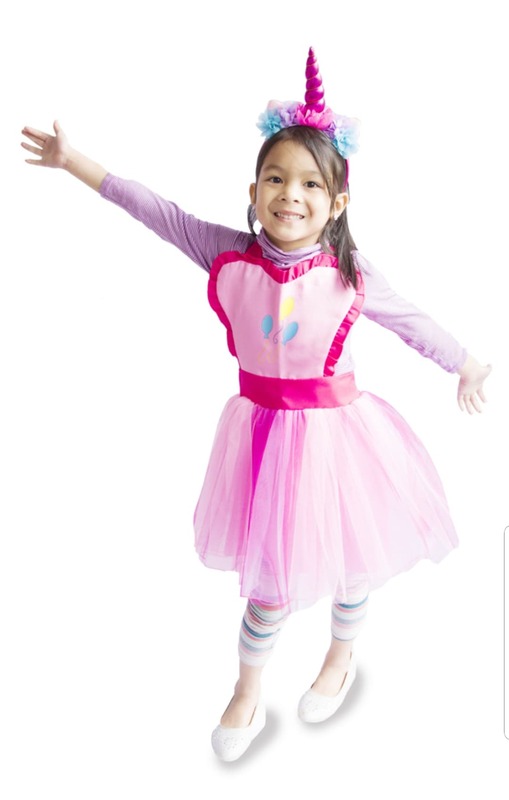 We sell fun and easy dress-ups ! and make sure all our items are of high-quality that will not hurt the budget. We do not compromise on quality, we demand high standards from our suppliers to ensure we have happy and satisfied customers. 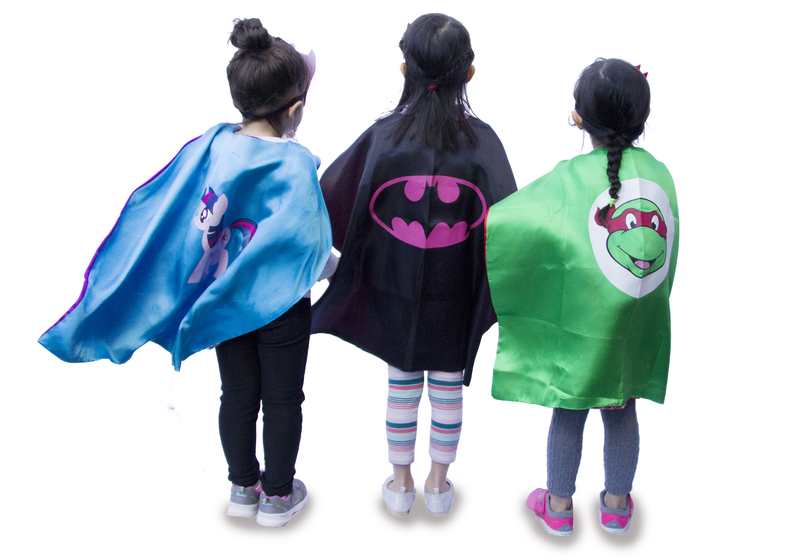 Our main product is the cape and mask sets where you can choose from nearly 80 characters and we add to the range regularly. As a mum, I like the practicality of not having to worry about sizing. It fits from 2 years old and up and the best thing about it is not just its cuteness, it is actually super easy because the kids still get to wear their comfy clothes and then put the cape over it. When the mask starts to be a nuisance on the face, you can easily slide up to forehead and they still remain in character! How good is that! Our pretty costume for girls! This is a favourite of My Little Pony and Unicorn fans. Another fun and easy costume where you just wear it like an apron but wraps beautifully like an elegant dress. 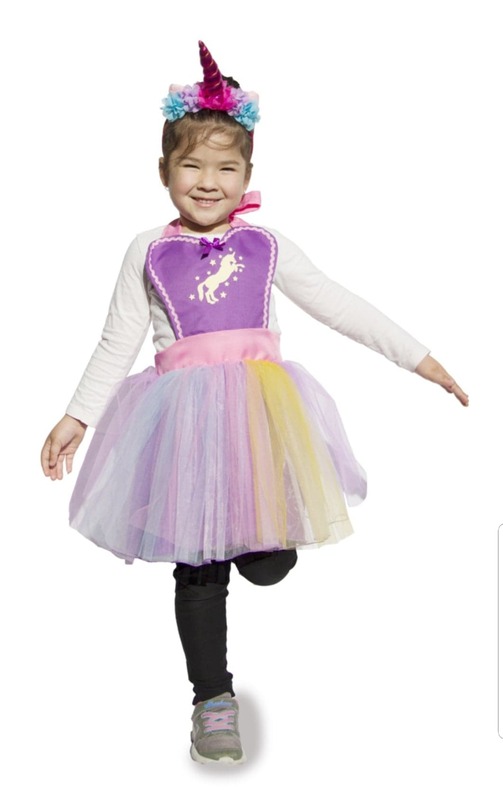 The long ties to the neck and waist make this an adjustable costume and is sure to fit any size range. They come in the most popular 3- 7 yrs old size but we also have a limited availability for the sizes 8-12 and adult sizing. We have a collection of all things magical and sparkling! The ever popular and enchanting Unicorn. We have trinkets and novelties to delight a Unicorn lover. 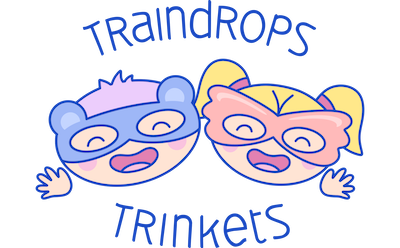 In this range, we include some adult and teenager Unicorn-themed products such as jewellery for kids and adults, hair bows, and our own design 3D printed shirts and enamel pins. Make sure you keep coming back as we build this collection! Enter your details to get a 15% off promo code on your first purchase!